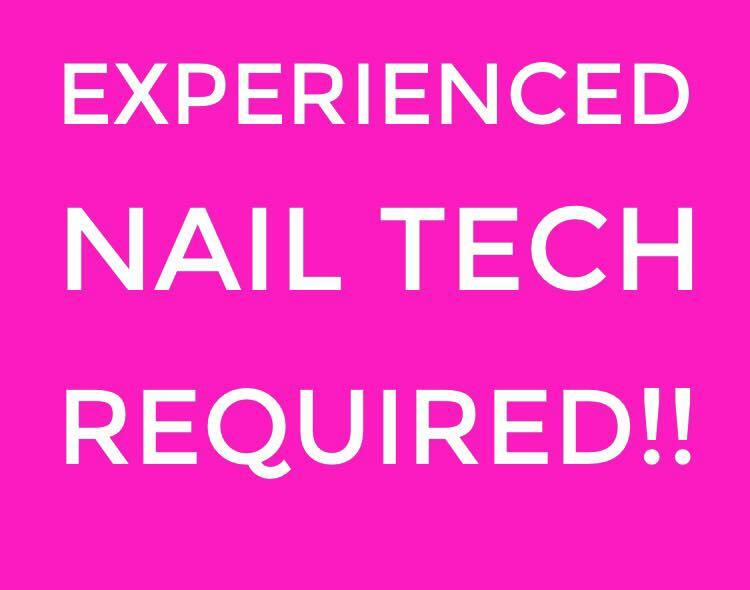 The Nail Bar will be recruiting a Nail Technician in September 2017. If you can multi task and fit the criteria and are interested in joining our team please send your CV with as much information about your past experience and work history as possible. Giving details of strong and weak points and preference on treatments if given a choice. Applicant MUST be qualified AND experienced in ALL of the following treatments…. Manicure, Pedicure, Gel Overlays, Nail Extensions and maintenance on Gel. A precise freehand french polish is essential. These treatments must be performed to a very high standard and with confidence. The therapist must be able to work to allocated time slots given for treatments. Working in a busy but fun salon, the successful applicant will need to work well under pressure. Duties include performing treatments working on reception making appointments and dealing with the appointment system. Assisting with the day to day running of the salon, including cleaning duties. Must be flexible on days and times worked, hours will include Monday 9am-5pm Wednesday 9am-5pm Thursday 1pm-8pm Friday 9am-8pm and Saturdays 9am-5pm. Salary will be based on performance and previous experience. 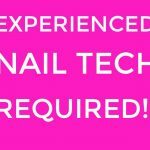 Position Start Date: Send your CV direct to Victoria Reeve at The Nail Bar, 15 Head Street, Halstead, Essex, CO9 2AT or email us at info@thenailbarheadst.co.uk — at Nail Bar Halstead.